Welcome to the future: almost everybody has a smartphone now days, be it an iphone or android device, this means that you have access to the internet on the go and also a wide range useful consumer apps. So why not embrace technology and use the internet’s top review site to ensure that your tow truck driver is the right guy? At first glance, you may feel like looking for a towing company on Yelp, the same place you look for a hot dining spot seems a bit weird. And yes, looking for a towing company on Yelp reviews can have its pros and cons. You can’t always confirm the validity of the reviews and don’t know the circumstances that prompted the “angry” ones.But, at the same time, you’re essentially getting the inside scoop from dozens — or even hundreds — of other customers who’ve already used this towing company. In that sense, it’s definitely worth a look. 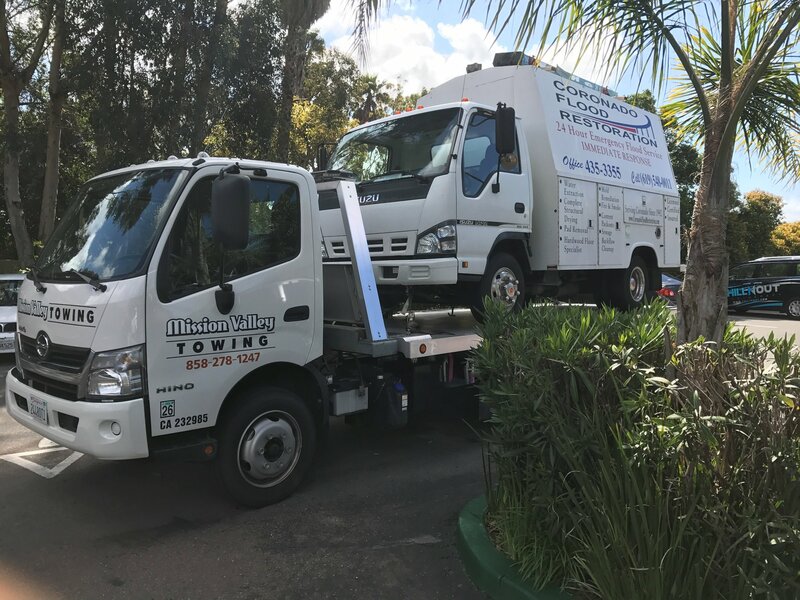 Start off with a list of potential towing companies, either from your a friend’s referral or from another internet website that offered recommendations. 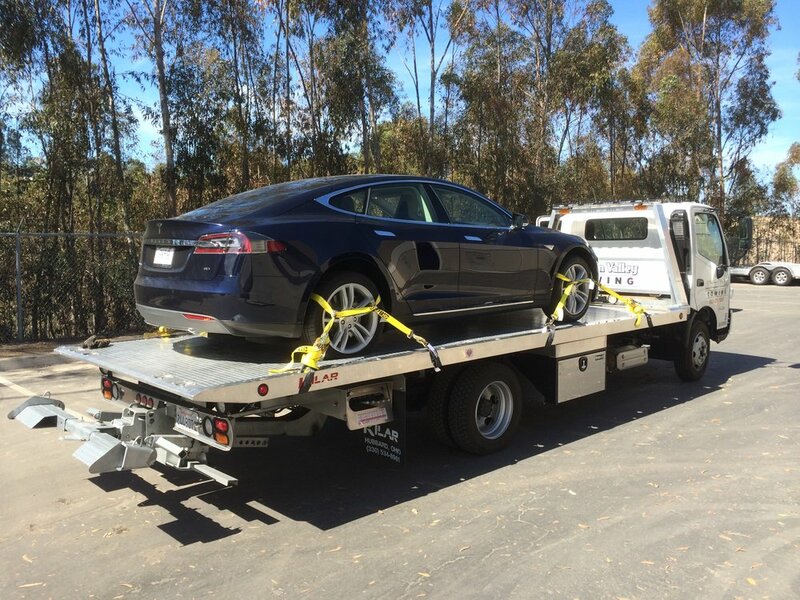 This will ensure that every towing company you Yelp is actually in your network. It’ll also help narrow things down. Keyword search specific keywords, or services you’re looking for. Read how other people’s experiences were when they used the same towing company. For example, if you’re seeking for roadside assistance service and the towing company has multiple five-star reviews from people who had the same issue, they may be a good match for you. A lot of businesses now days are actively updating info on their Yelp page, so look for something from the owner of the business. They may list info about themselves that may incline you to trust and like a person more than others, it may be languages they speak, a sign, whether they’re fast and responsive, etc. It will save you a call. But take them with a grain of salt. Keep in mind: Every singles business has bad reviews, including towing companies. Likely, you’ll see people who didn’t feel like they were “treated properly,” had a billing issue, or thought the truck operator was rude. If the business has many bad reviews, it could be a red flag. If there are consistent complaints, you may need to decide if what others have written is a deal breaker for you. Search for terms like “rude,” and “nice.” Whether you care about customer service or not, it’s good to know what to expect. If reviews indicate that the business can be a bit short, maybe skip the small talk and get down to brass tacks. If you want and expect good customer service, take the time to explain things in detail and try to get a feeling for the person when you call them on the phone. That info is pretty easy to find on Yelp, too. My towing companies in San Diego are so busy and under staff that they have an average wait time of over an hour. I had no idea that this is not the same with all companies. 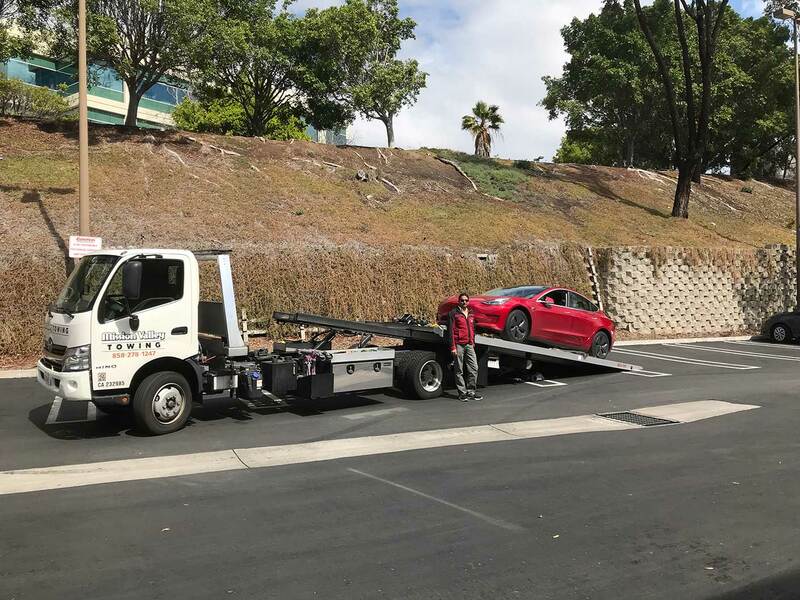 An occasional long wait time is normal, but there is not reason to wait a long wait every time that you need roadside assistance or towing services, this may be due to overbooking, or overpromising. Definitely get a sense of how long you’ll be waiting before you commit to hire a towing service. A lot of times, the towing business has many social accounts besides Yelp, for example they may have a profile on Twitter, Facebook, Instagram. Browse through those accounts and look at pictures of other vehicles they have towed. This is a good way to see if they will be careful with you car and have the proper equipment. Some towing companies can be famous for their lack of communication with the customers. A simple example of this is towing companies giving the wrong arrival time or estimate of time. Check to see if any Yelp reviewer has mentioned anything about the tow truck operator maintaining the customer informed at all times regarding their arrival time when there is a delay. 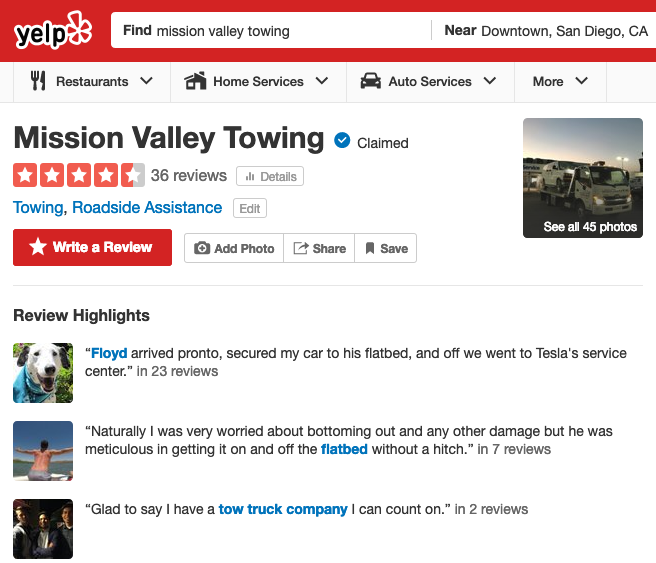 While it’s not a perfect system, Yelp (and services like it) can be a massively effective tool not just for finding a reliable towing company, but for giving you an added inside scoop into whether a company you’re considering is actually right for you.